Jabr,S., Morse, M., El Sarraj,W., Awidi, B. (2013). 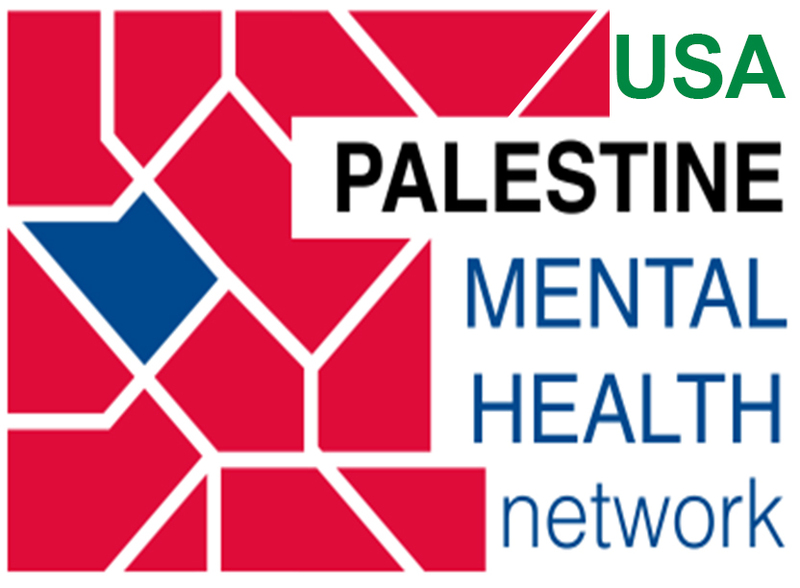 Mental health in Palestine: Country Report. Arab Journal of Psychiatry, 24 (2), 174-178. Lena Maeri, Sumud: A Palestinian Philosophy of Confrontation in Colonial Prisons. In South Atlantic Quarterly, Summer 2014.